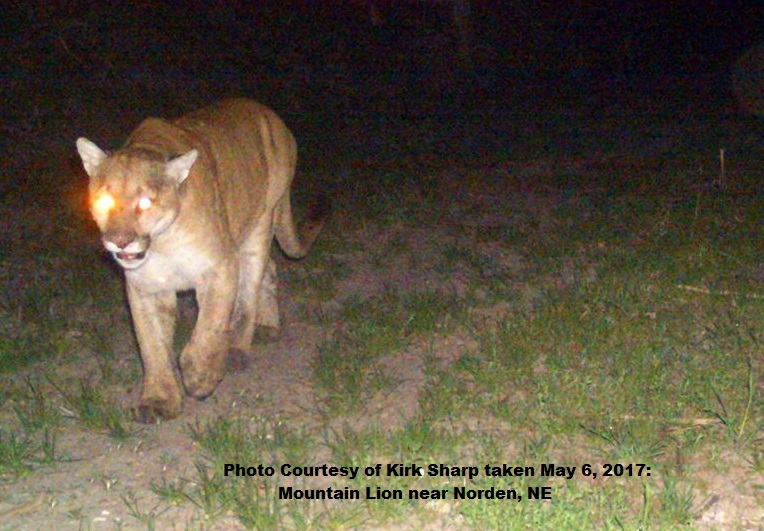 The public is encouraged to attend one of three upcoming informational meetings about mountain lions in Nebraska. The meetings are hosted by the Nebraska Game and Parks Commission. April 11 – Valentine, Cherry County Fairgrounds, 120 S. Green St.